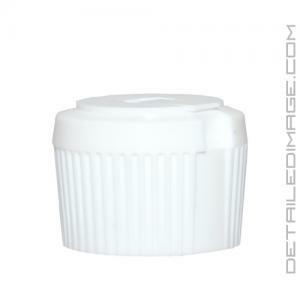 This Flip Top Cap works on 16 oz, 32oz, 500ml and 1000ml bottles with a 28/410 neck size. Simply screw it on and you're all set to use your favorite detailing products. 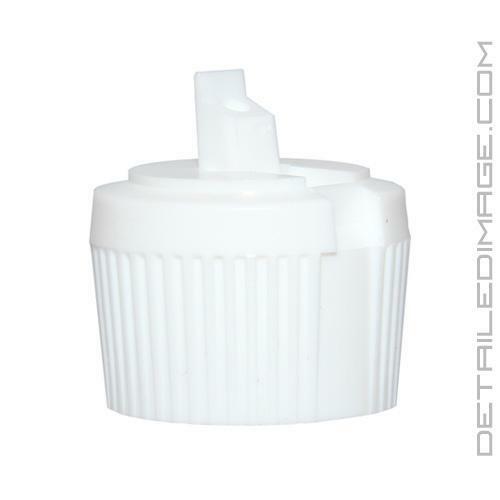 The fine tip spout makes pouring quick and accurate so you waste less product. These tops work great with brands like Poorboy's World, Chemical Guys, Leatherique, P21S, Blackfire, Optimum, Menzerna and so many more. It even works great around the home with cleaners and products in the garage. Have you ever dropped a bottle and broke the top? This is a perfect replacement product so you don't have to waste that bottle. 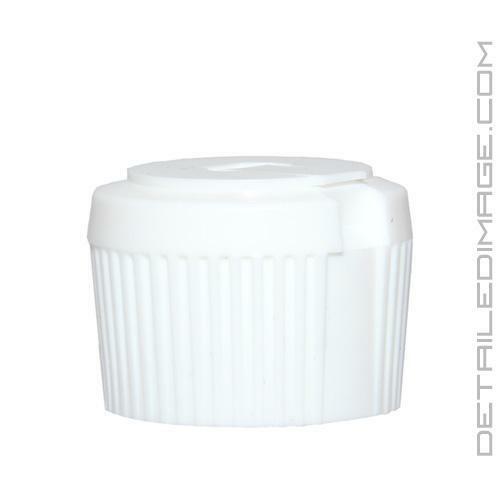 We also recommend using a top like this for the Leatherique products so you can control how much product flows out. This ultimately helps you conserve product and save money while doing a better job with just enough product. So pick up a few extra flip top caps today so you are ready for anything. Random bottles from various manufacturers. I use this flip top for my Collinite 845, works great!